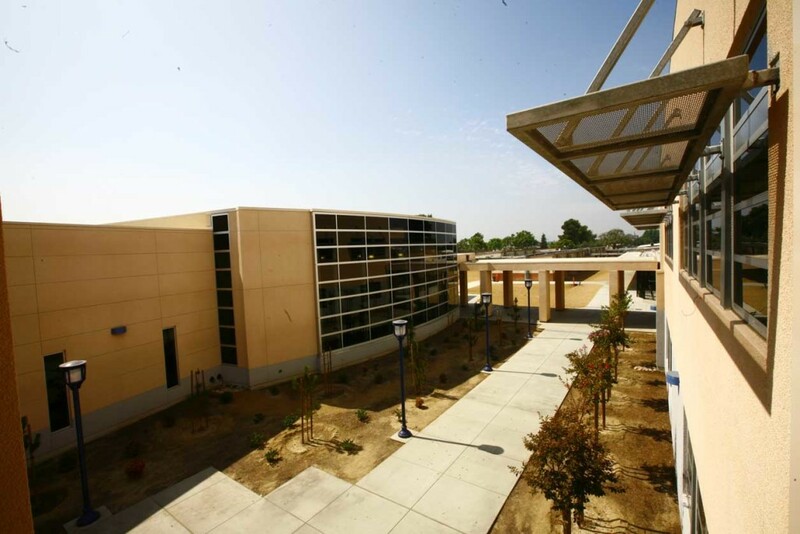 Warren High School Science and Math Classroom and Library Building – RSSE Structural Engineers Inc. 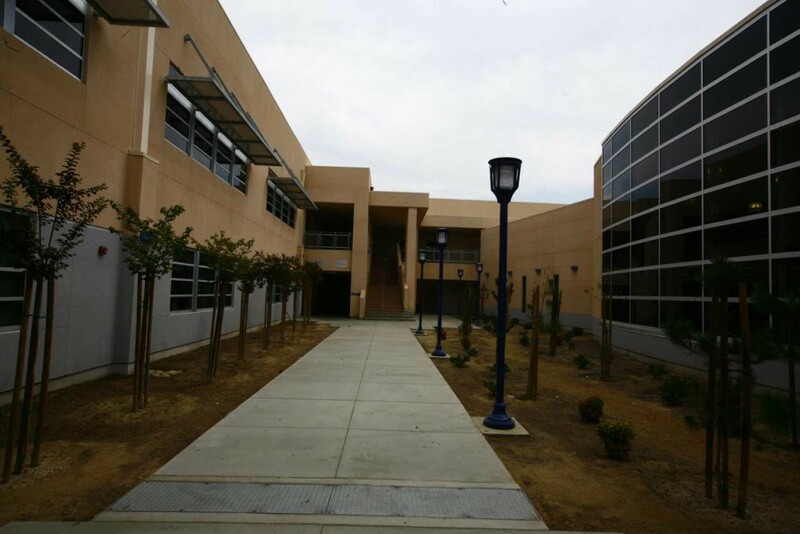 This project included a two story 46,000 gsf science and math classroom building and an adjacent two story 47,000 gsf library and classroom building. The large library featured high volume ceilings and a landmark clock tower. 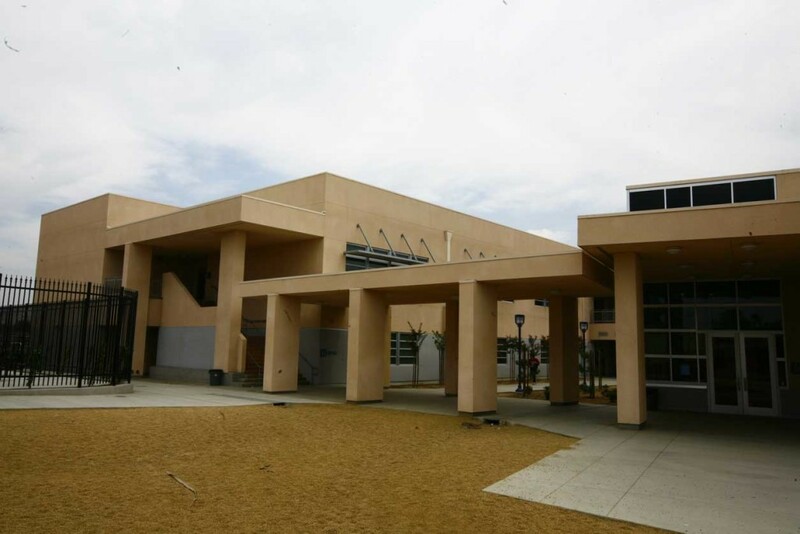 The building consists of wood and steel frame construction.